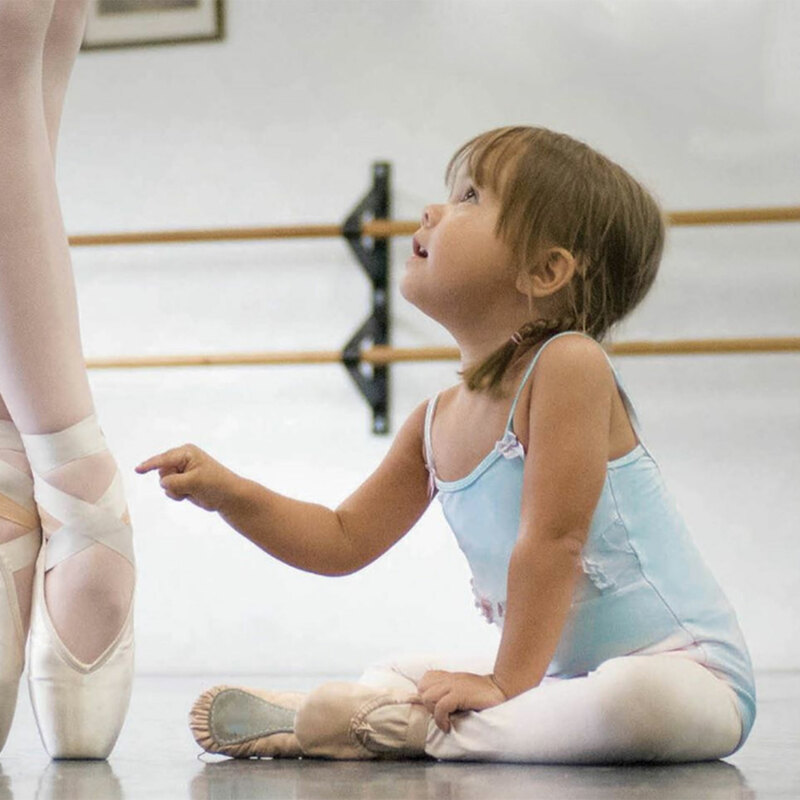 Dancing classes for all ages. 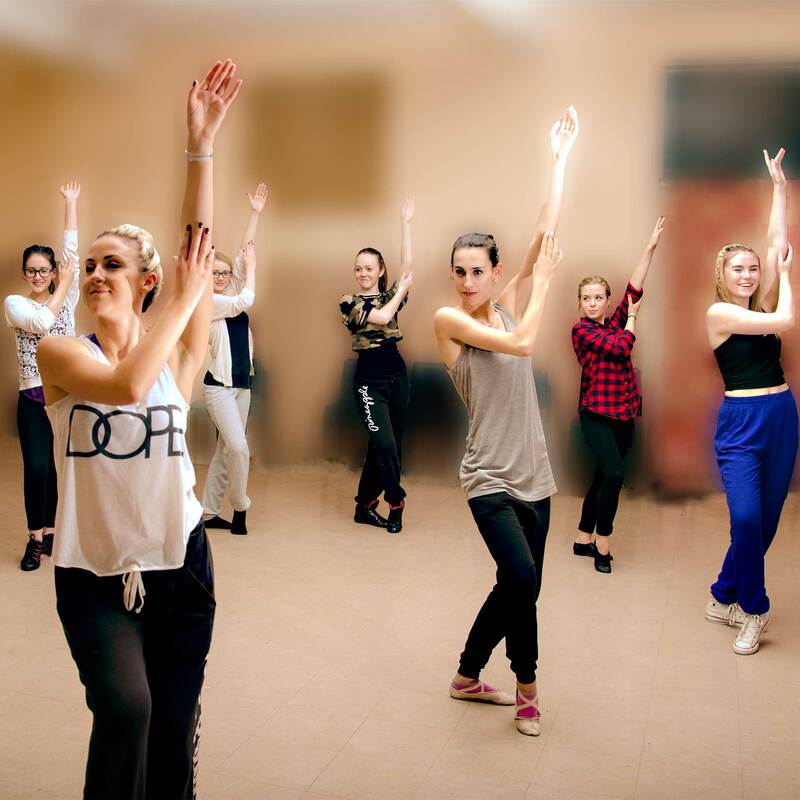 Offering a variety of dance styles for children and adults in East Kilbride and Giffnock. Developed by Studio Six Creative | Copyright © Lesley Dutch School of Dance.